The IMSE technology is replacing the traditional components-in-a-box approach by enabling electronic functions in new places and creative assembly. The Technical Research Centre of Finland, VTT, has won several awards for its work in chemistry, structural electronics and sustainable packaging. Tactotek and VTT claimed the European Association of Research and Technology Organisations’ (EARTO) Innovation Award in the Impact Delivered category. The award is a celebration of concrete contributions to innovation with high societal impact. 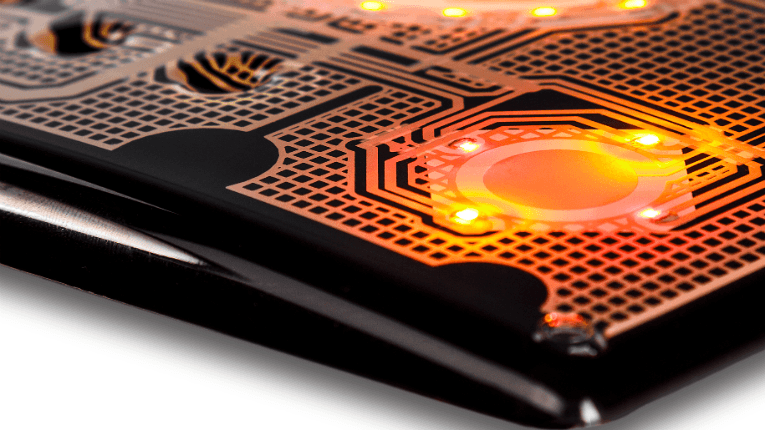 Tactotek is a VTT-spinoff that provides solutions in injection-moulded structural electronics (IMSE). The next-generation technology integrates electronic components and circuitry into 3D structures. It can be mass-produced and used for vehicles, industrial appliances and wearables. Meanwhile, VTT professor Kaisa Poutanen has been awarded the Osborne medal by the American Association of Cereal Chemists International (AACCI). The award recognises Poutanen’s work in whole grains and dietary fibres, bio-processing, and wholegrain products’ health effects. AACCI is a non-profit association that consists of over 2 000 scientists and industry professionals and focuses on advancing the knowledge of cereal grain science. 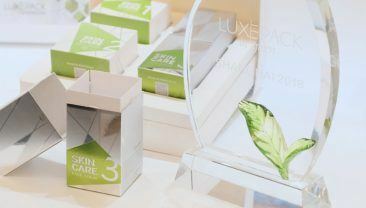 Continuing the award-spree, VTT also claimed top prize in Scanpack’s Sustainability Awards for its cellulose-based packaging solution in the Bio-Packaging category. 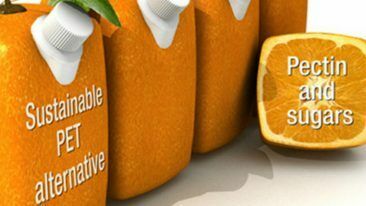 The solution is a packaging material that has all the functional characteristics of plastic but is compostable. 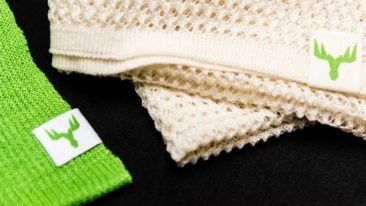 VTT boasts one of the world’s leading bioeconomy pilot and research facilities: Bioruukki. The facility’s research seeks to tackle the growing global plastic waste problem and it is involved in developing various alternatives from biodegradables. Another intriguing project at Bioruukki is a collaboration with VTT-spinoff Spinnova and Marimekko, which aims to bring wood-based textiles to the market.